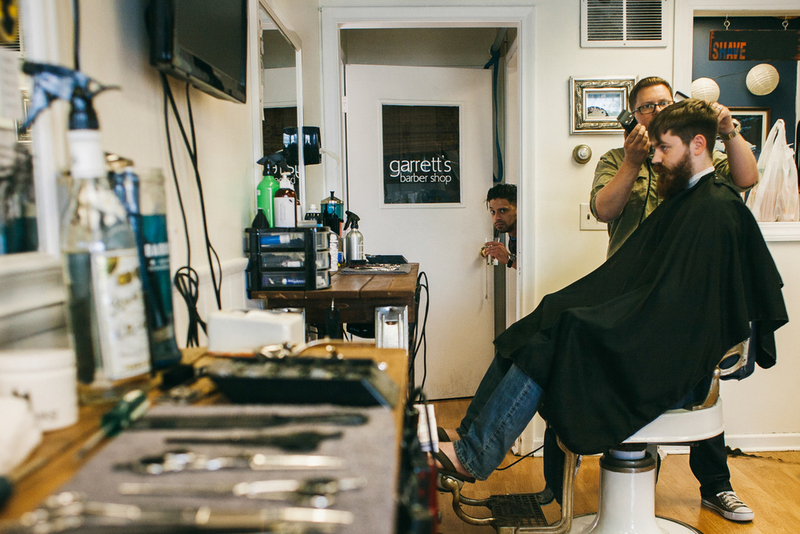 I spent a Saturday documenting what goes down at Garrett's Barber Shop in Berlin, CT (soon to be renamed Founder's Barber Shop to coincide with their hand made pomade). 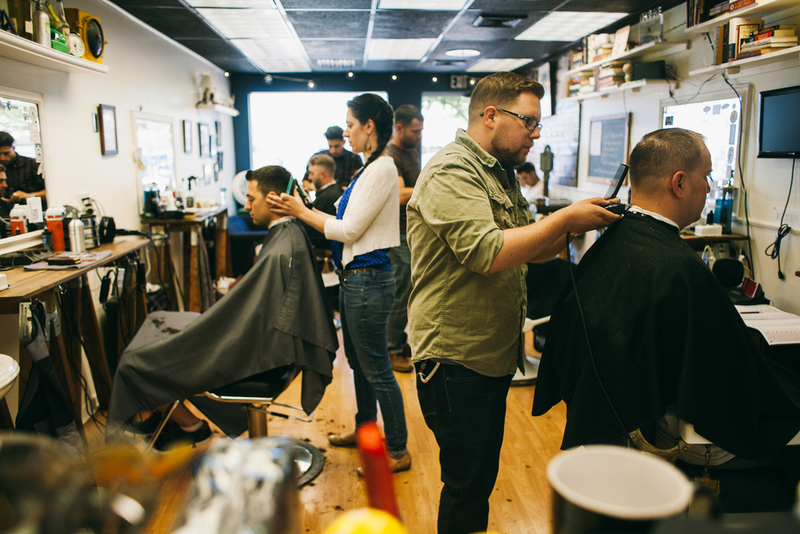 I started going there for all my hair cuttery needs last fall, ended up befriending them, and now working with them. Great people. Great hair. All around great. Here's some photos from the day. 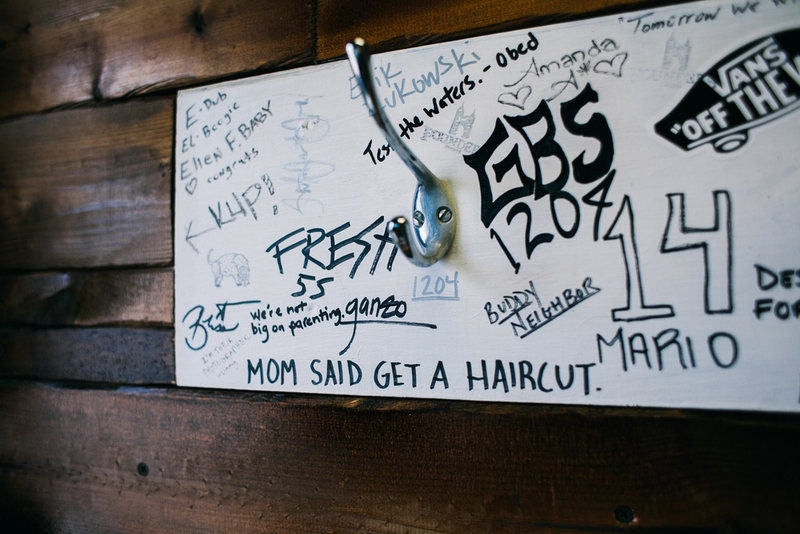 Now go get a hair cut.